Businesses have come to depend on promotional products as a cost-effective means of reaching out to a greater number of potential customers. No matter what industry you are in, your brand is everything! Promotional items such as apparel, drinkware or displays can play a huge role in advancing your company’s brand messaging. At CFS, our goal is to provide relevant custom printed promotional products that will illuminate your business, increase brand awareness, and keep your company top-of-mind. Our promotions specialists utilize best in class marketing items to ensure the most impactful presence is delivered effectively and efficiently. We offer an extensive catalog of promotional items and gifts that will create a buzz at your next product launch, trade show or convention. Don’t forget, they also make great appreciation gifts for employees and customers! Premium incentive items, corporate gifts, or Schwag (swag) should be an important component of your overall marketing and communication programs and not just an afterthought. After all, promotional gift items work wonderfully in helping companies establish their brands, increase sales and leads. With CFS, you will receive all of the personal support you need from an experienced specialist who can deliver the right marketing vehicle that will help your business grow. Stay present in front of your customers. One of the most effective ways to keep your company’s name in front of prospects as well as your customers is with promotional products. We are all looking for creative ways to make sure our businesses products and services are remembered on a regular basis. Promotional products are an important part of every businesses marketing strategy because they help reinforce brand awareness as well as your company identity. Are you looking for ways to say thank you to your customers for their business and the trust and confidence that they put in you each and every day? 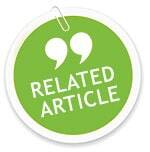 Promotional products provide a great opportunity to do just that. These items don’t have to be expensive but do look for items that have a high perceived value to show your appreciation and then make sure you use the opportunity to reinforce your brand. Let them know exactly why you are thanking them and remind them that your success is based on their patronage and the gift is your way of recognizing that. A client should never be taken for granted and your marketing effort should include your existing clients as well as new prospects. 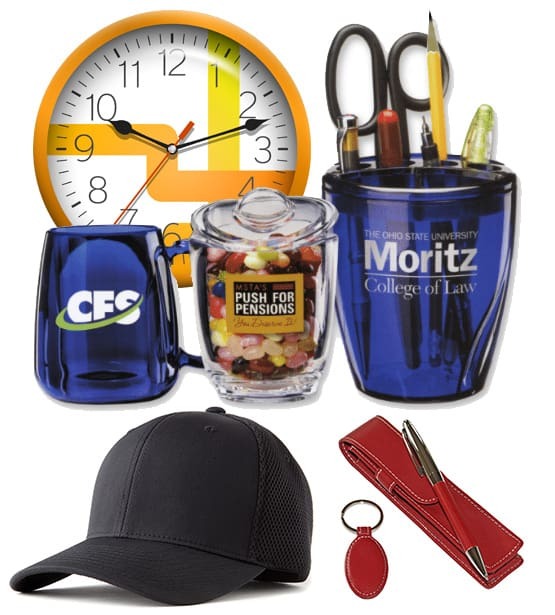 Our employees are another group who should be considered when looking at promotional products. Everyone knows that a happy employee is a productive employee and what better way to make an employee happy than thru a gift of appreciation. This, in turn, can improve morale and motivate your employees and that attitude is then reflected in how they interact with customers. The way our employees feel about the workplace effects how they project themselves and the products or services you offer. Let them know they are appreciated and that feeling will be passed on to your customers. Looking for repeat business or referral business? Well, promotional products are a great way to make that happen. You need to look for any opportunity to have your company’s name and contact information visible at all times for your customers as well as anyone in their office to see. A useful promotional product such as notepads, pens, mugs, and desktop items are a great way to accomplish this. The important part is to find an item that is practical and useful or it will end up in a desk drawer or worse, the trash. Remember one of our best sources for additional sales is from our existing customers, let’s do all we can to keep our brand on their minds and in their office. In marketing, brand awareness is big, really big and there are many ways to use promotional products to help increase your brand awareness. Your ability to reinforce your brand image and show your customers as well as your prospects the value you bring to them is what separates you from your competition. Using promotional products is one very effective way of showing the people you do business with that you are a leader in your industry. Call 800.466.9880 to start using promotional products in your marketing strategy!